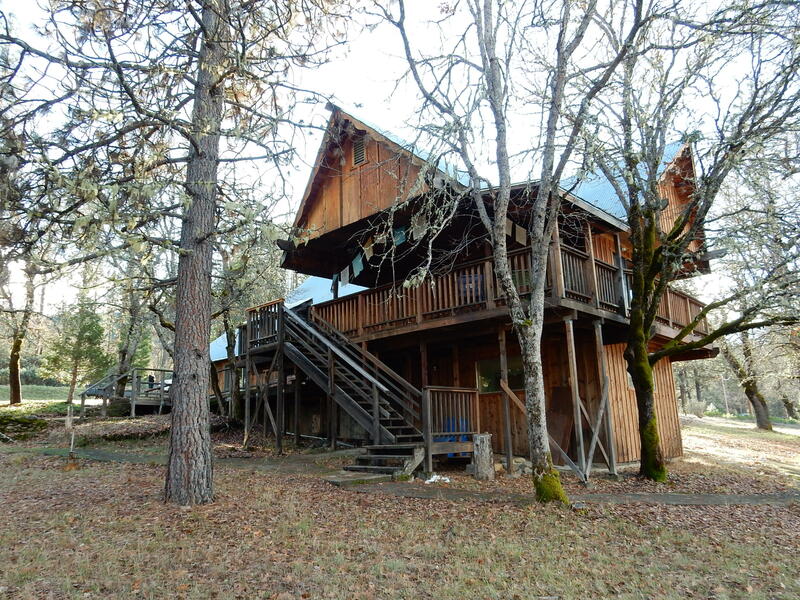 This one of a kind property welcomes you with a rustic home and a large pond. The home has a spacious bedroom with bay windows, a walk-in closet and warm wood paneling. The living room/dining room combo has vaulted ceilings, wood stove and monitor heat and extensive windows that bring in the outdoors. The walk-out basement has independent heat and is a great space for an additional bedroom/studio.